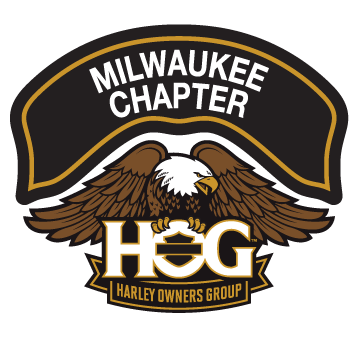 Road Captains | Milwaukee Chapter H.O.G. Road Captains make the Chapter Rides successful. They ensure the safety and security of our riders by planning and executing the rides. Road Captains invest hours of their time to train in ride development and management as well as Accident Scene Management. They plan safe routes, pre-ride them multiple times, and lead our Chapter on all the Chapter rides throughout the season. 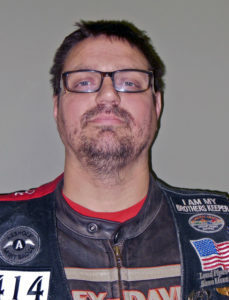 Road Captains also volunteer to help with the various charity rides sponsored by the House of Harley as well as the Milwaukee Chapter. All in all, they put in a LOT of personal time to ensure we ride and have fun, safely. If you would like to join this hard working and fun loving group, click HERE for an application. NOTE: You must be a riding member of the Milwaukee Chapter for at least one riding season before applying. Fill it out, print it, and give it to the Head Road Captain. Feel free to ask any Road Captain any questions you might have about us. LOL… you’ve just reached the end of the internet. Yeah, this isn’t completed yet. 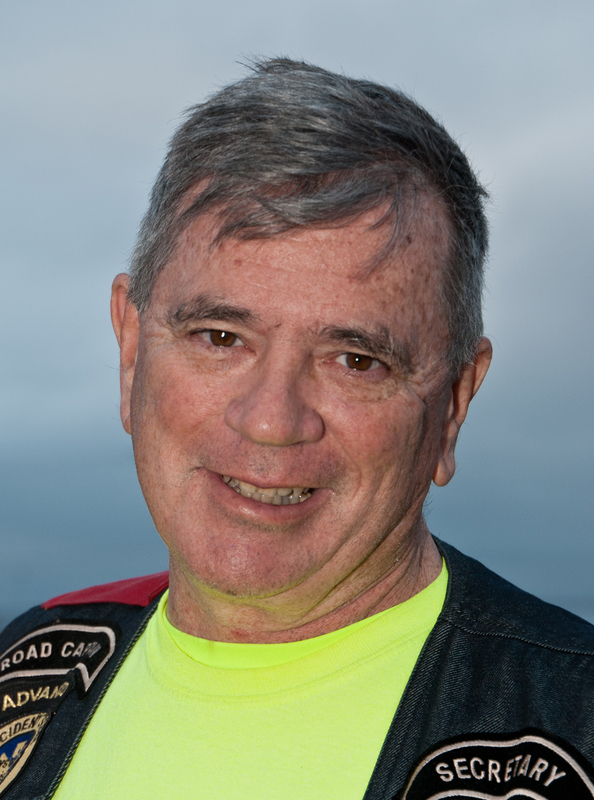 I’m working on “Who are the Road Captains” content for this page. Stay tuned!